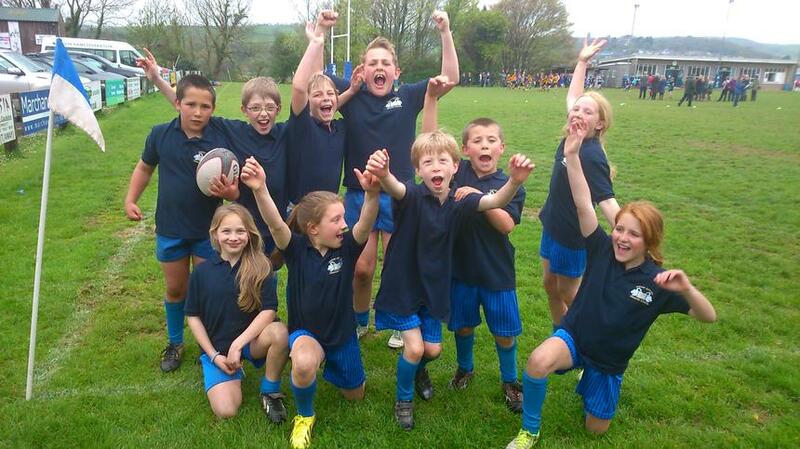 Well done to our Tag Rugby Team! 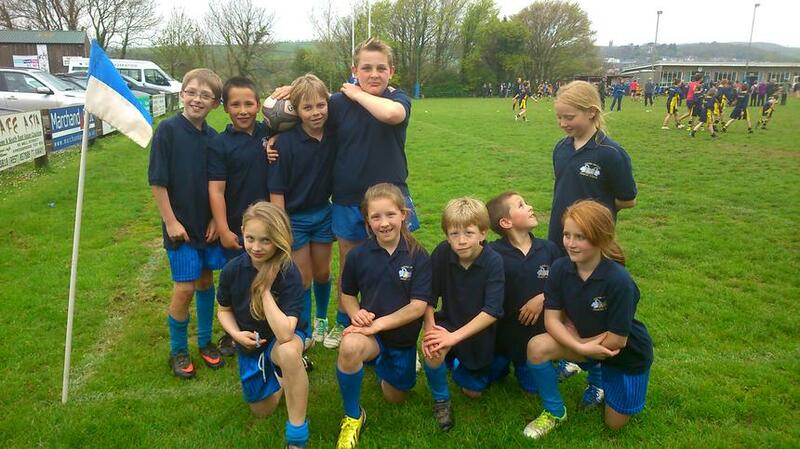 Children from Years 5 and 6 took part in the Kingsbridge Area Primary Schools Tag Rugby tournament on Wednesday 30th April. 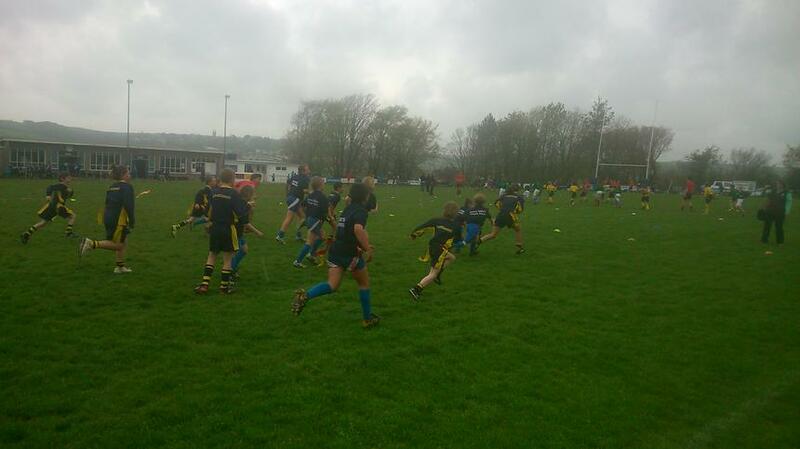 Henry, Jack, Tom, Tom, Oliver, Joel, Gemma, Corri, Ciara and Lily joined children from eight of the other local primary schools, some of which were able to field two or three teams, to play their matches at Kingsbridge Rugby Club. We are all very proud of our team who played really well, making up for their lack of experience with their enthusiasm, finishing in a very respectable 7th place out of 16 teams.